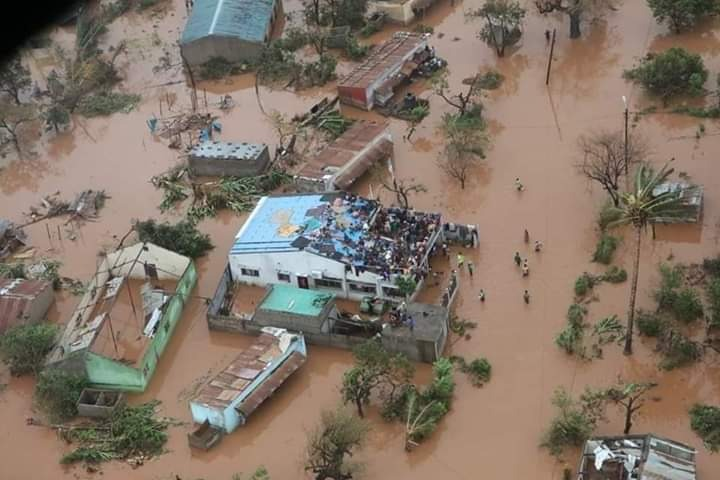 Aerial footage of a National Health Service health center supported by Health Alliance International in Buzi, Mozambique in the aftermath of Cyclone Idai. ​On Thursday March 14, Cyclone Idai hit Beira – Mozambique’s largest port city and home to Health Alliance International’s Mozambique program for over 30 years. The cyclone and its aftermath has destroyed an estimated 90% of the city’s infrastructure, leaving hundreds of thousands in a state of emergency. Cyclone Idai is already being called the worst disaster to hit the southern hemisphere. Ever. An estimated 1,000 Mozambicans have already lost their lives, and hundreds of thousands more are at risk of waterborne illness, food shortages, lack of secure housing, and more. The city of Beira is HAI’s home. 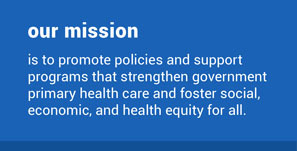 We are doing all we can to support our friends, colleagues, and the broader community. HAI is setting up a Dedicated Fund to respond to National Health Service requests for support in the aftermath of Cyclone Idai. Already, hospitals and health facilities across the region have sustained severe infrastructural and material damage, and the health system has approached HAI for support. As a trusted partner of Mozambique’s National Health System, we are asking our network of friends and allies for solidarity and support. You can also contribute to the broader relief effort. The following three international agencies already have a presence in Beira and are ready to respond to the urgent needs of this humanitarian crisis. HAI has a history of working alongside these organizations, and they are will positioned to help your donations make an immediate impact.